The functionality and web site maintenance of this site is handled by Manna Design Works. While it is our goal to launch web sites that are flawless in programming, we realize that technical problems do occur. Often this is due to the differences in internet browser compatibilities. Should you have any difficulties with this web site’s functionality, please contact the webmaster. This web site has been designed and developed by Manna Design Works, a NJ web site, graphic design and web marketing company on behalf of it’s client: New Jersey Society of Optometric Physicians (EyeCare.org). All web site design work, development, content, scripting and individual elements (to include, but not limited to: eCommerce, Logos, Brochures, Hosting, Internet Marketing, Email Marketing, Shopping Carts, Flash Animation) are protected under copyright by either Manna Design Works (of Glassboro, New Jersey) or New Jersey Society of Optometric Physicians (EyeCare.org), or both. All web site copy, web photographs, diagrams and other content is protected under copyright. All content and elements of this website are held under copyright by the site owner. Reproduction of any material on this site for resale or other profitable purposes is absolutely forbidden. 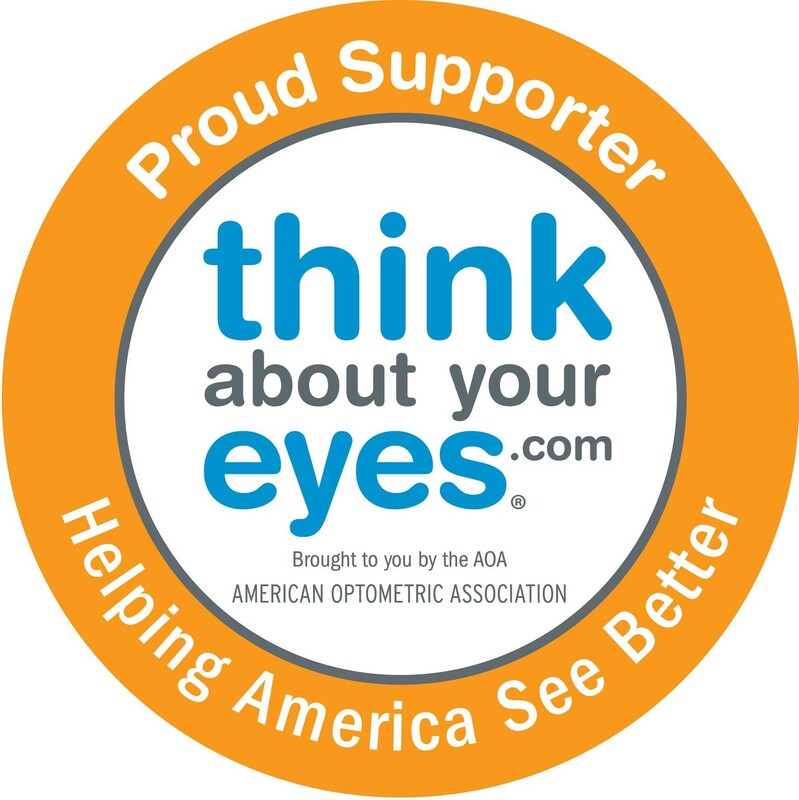 This website ( http://www.eyecare.org/ ) is owned by New Jersey Society of Optometric Physicians.